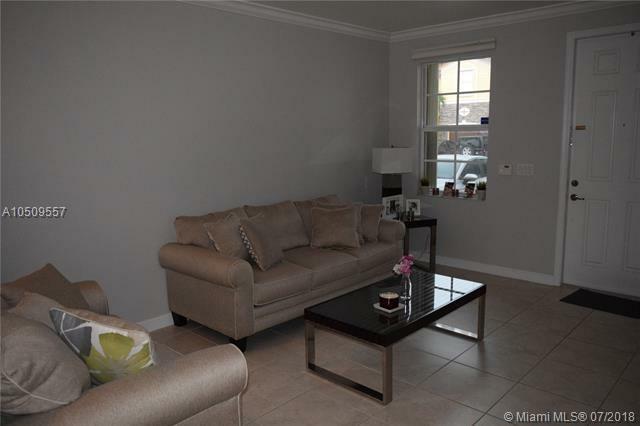 This beautiful four bedrooms 2.5 baths townhouse is a perfect family home! 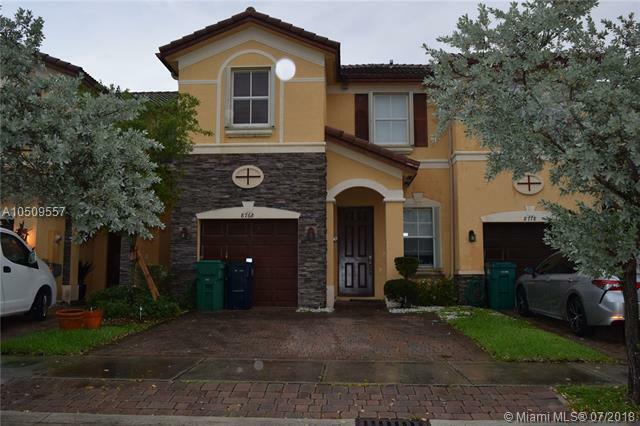 In the sought out area of Doral with great schools and shopping and dining. 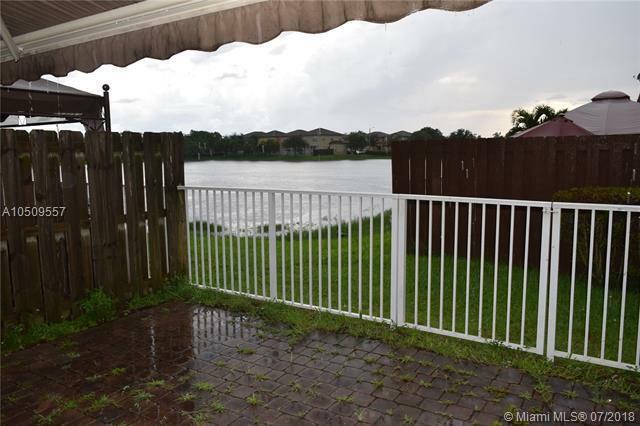 This home has been completely up-dated with granite counter top just a great kitchen must see, patio face lake. 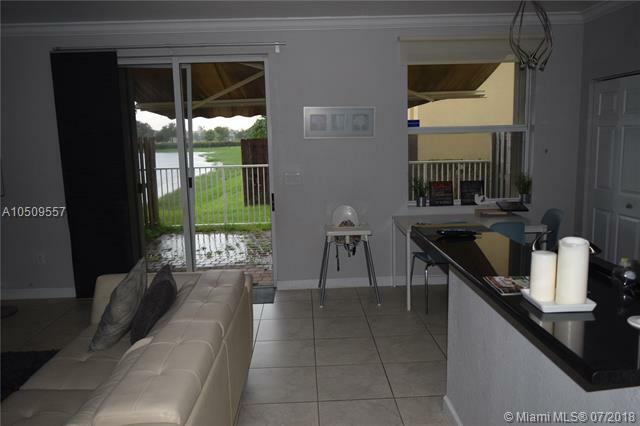 Great community offers pool, clubhouse, tennis court, and much more! !